This 19th century California Historic Landmark adobe is one of the first buildings erected at the historic Santa Anita Ranch, a property with a history dating back to the mid-1800s. The meticulous restoration and conservation plan will address severe deterioration of the historic building and site. A California Historical Landmark, the adobe is located on the Los Angeles County Arboretum & Botanic Garden 127-acre public garden and historic site in Arcadia. 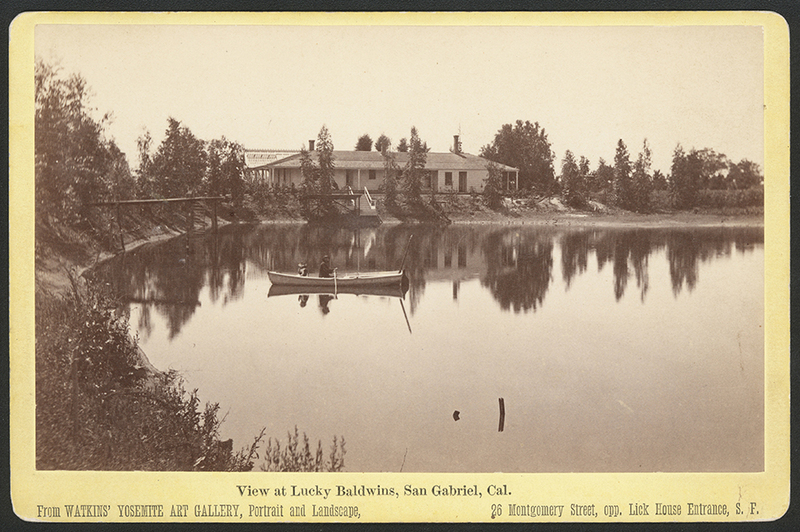 The land was owned by Arcadia’s founder and first mayor, prominent businessman Elias Jackson “Lucky” Baldwin, from 1875 until his death in 1909. KSMA is leading the project team that includes Griswold Conservation Associates, Structural Focus, Ashba Engineering, Breen Engineering and SWCA. At the end of 2016 funding became available for implementation of the restoration plan, led by KSMA. Construction Documents are now with the County for in planch review as the project team looks forward to construction this year.